going to feel good enough? 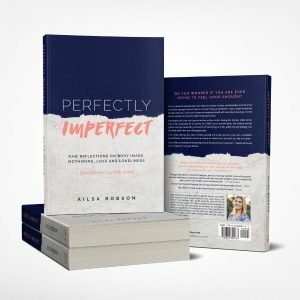 Ailsa has written her first book: Perfectly Imperfect. 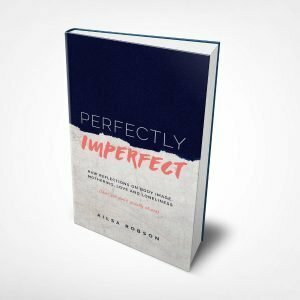 This is a book for women who wish they had ‘better’ bodies, relationships, and lives but are savvy enough to know there is no such thing as perfection. 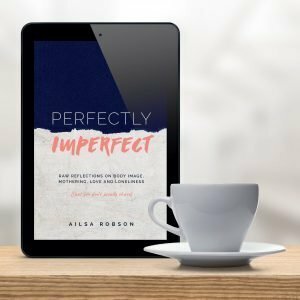 Take a peek inside the life and mind of a chick who balances berating herself with counting blessings, as she shares stories she never thought would go to print. 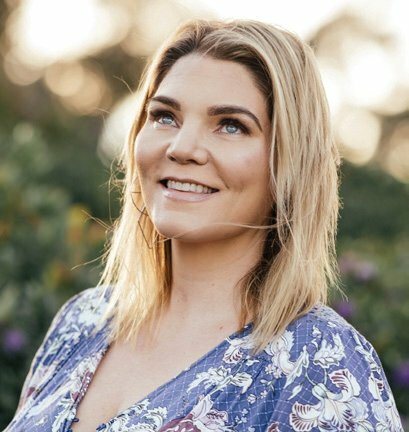 Ailsa bares all in her raw journal entries written whilst raising her babies, often alone, due to her husband’s Fly In and Fly Out (FIFO) work commitments. She reflects on the golden and gut-wrenching moments of mothering and life, whilst contemplating how she feels about her ever-changing body. If you hate dieting and yearn to like yourself more, feel stuck in your own unrealistic expectations, and spend more time caring for others than yourself; you are not alone. Ailsa offers an alternative to striving to be the best version of yourself ‒ instead embrace your dodgy bits and give thanks. 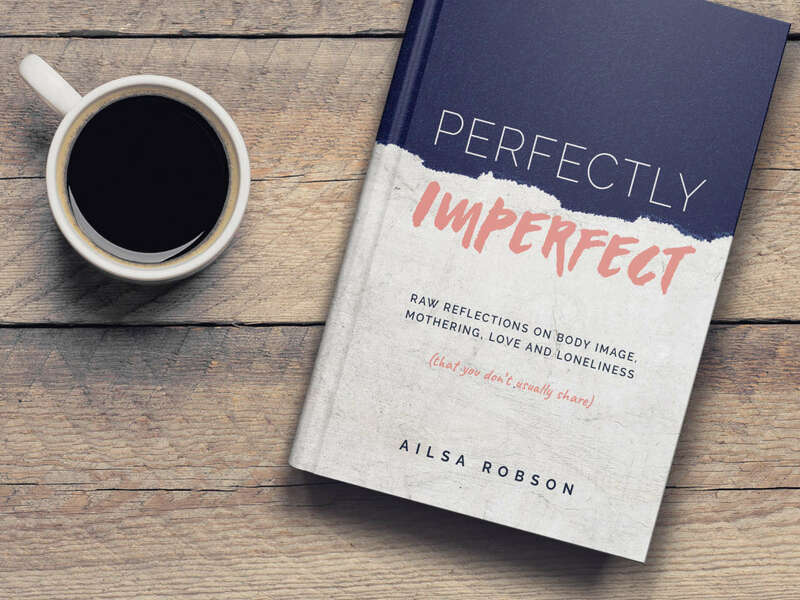 I admire Ailsa for sharing her deeply personal story with others. Her journey has resonated with me on so many levels and I know other readers will feel the same. It is raw, touching and inspiring. Through sharing her innermost thoughts, pain and internal conflict, Ailsa will unsettle you and challenge you at times. And she will offer valuable insights, which no doubt will play a part in the reader's own transformation. I feel like I’ve made a new friend through reading this book. This book is a breath of fresh air as it is raw and REAL.